Grit and oyster shell: why chickens need them. Grit and oyster shell : why they're critical to the health of your chickens. Please note: Grit and oyster shell are not the same thing. Your flock needs both. Read on to find out why. We all want to give our chickens the best possible foods to make sure they - and their eggs - are as healthy as they can be. If you purchase a product through links on this page, I receive a small commission at no extra cost to you. I only recommend products I have purchased or would purchase myself and which I believe would benefit you. See here for more information. But good quality foods and yummy treats are only part of the story. Without grit and oyster shell your flock's health can be seriously compromised. Here's why they are two of the most critical elements of their diet - all year round. What exactly is grit for chickens? In the wild, or when chickens free-range, they take in tiny bits of stone and gravel as they forage on the ground. 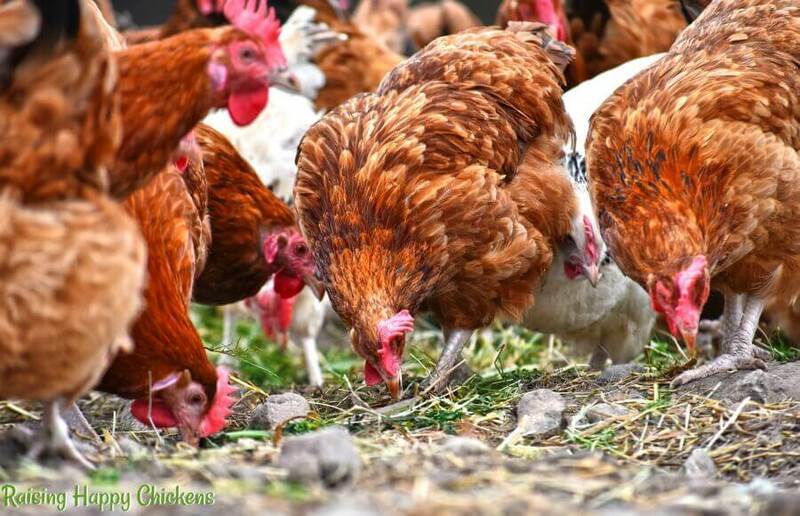 But depending on the type of ground, or if your chickens are living in a grassy run, they may not get enough to be able properly to digest their food. That's when they need to be given extra. Commercially produced grit, which you'll be able to buy inexpensively from your feed store or which you can purchase online, is made from insoluble stone - often granite or flint. There are different grades of grit depending on the age of the chicken. Baby chicks should have a very fine mix; as they get older it should be more coarse. 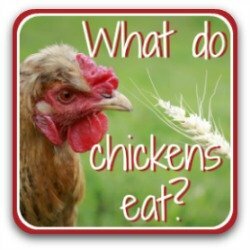 Why do chickens need grit? Ever heard the phrase "As rare as hen's teeth"? That's because chickens don't have teeth. When they take food into their beak it's moistened by saliva but not chewed, and pushed down the throat by the tongue. So chickens need grit to be their teeth. The stone goes straight down the throat into the 'gizzard' which is the second, muscular part of the stomach. It's a tough, rubber-like bag which is strong and flexible enough to churn the food without distending or splitting. In the gizzard, the combination of strong muscle movement and the insoluble chips of stone grinds the food into a digestible mush. Enzymes which were added in the first part of the stomach break it down even further so it can be properly absorbed into the body when it passes from the gizzard into the intestines. Without grit, food won't break down sufficiently. What can happen then is that it putrifies in the stomach - and your chicken becomes very ill.
Chickens who free range will pick grit up from the ground, but may need additional grit offered separately. At what age should chicks be given grit? 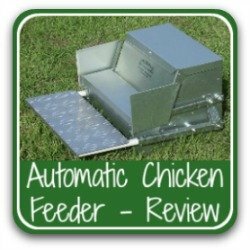 If you're raising chicks in a brooder, i.e. without a broody hen, do not feed treats (and grit) too early. 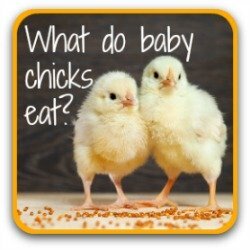 Chicks need to learn first what their 'proper' food is, because that's where they will get the balanced nutrients they need. I don't give treats until they're at least a week old but that's personal preference - with a broody hen they'll eat other foods from a couple of days old and will pick up grit naturally as they peck. Babies who are eating nothing but a commercially produced starter feed do not need grit. The food is soft enough to be absorbed without the need for grinding. However, as soon as chicks are given any kind of treat food, they need some form of grit. It doesn't matter whether you think the treats are soft and easily digested - any food other than chick starter requires it. Grit for babies up to three weeks can be something as simple as bits of sandy soil still attached to a lettuce, or a clod of grass with earth attached. If using sand it needs to be a builder's or all purpose grade: play sand is too fine and won't aid digestion. It will go in one end and straight out the other. Once they're over three weeks you need to look for a 'grower' grit which is coarser; they can use that from three weeks until around two months, after which they will require an even coarser, adult mix. Some of my chicks enjoying a sweetcorn treat. Note the pot of chick-grade grit on the right. When do adult chickens need grit? 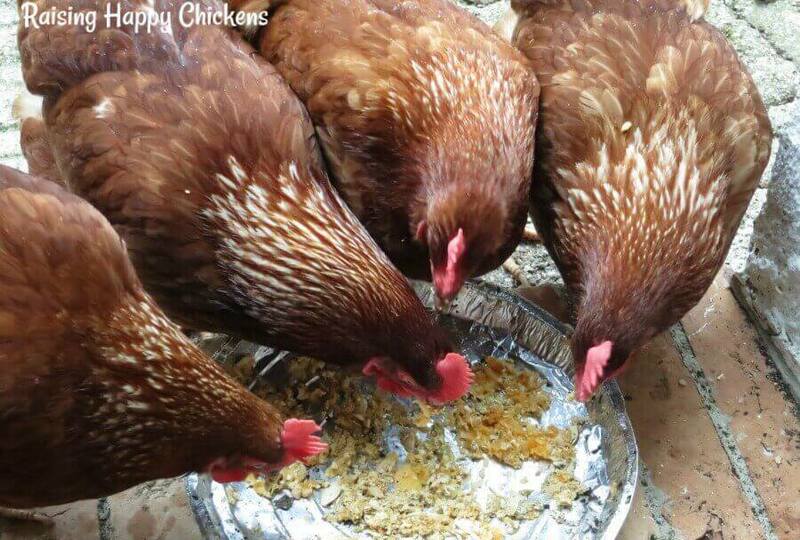 Adult chickens who are fed only commercial food and do not have access to any other food or treats do not need grit. The feed is soft enough not to require grinding. 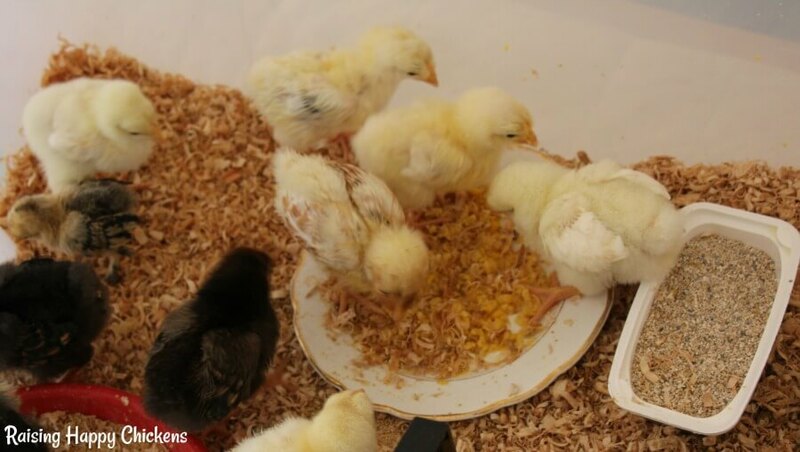 However, just as with baby chicks, once your flock is eating anything else including any form of treats, they need to be given something to help them grind the food. An adult chicken needs a fairly coarse mix so you need to ask your feed store to make sure you're getting the right grade. If it's too fine, it will pass through the system without stopping. My Red Stars digging into a protein treat. Any age of chickens eating anything other than commercial feed need a source of grit. How should it be given? Even chickens who free range and have the opportunity to eat stones from the ground should be offered some additional gravel to ensure they are getting enough. Provide it separately in a container in the coop. The chickens will take what they need. 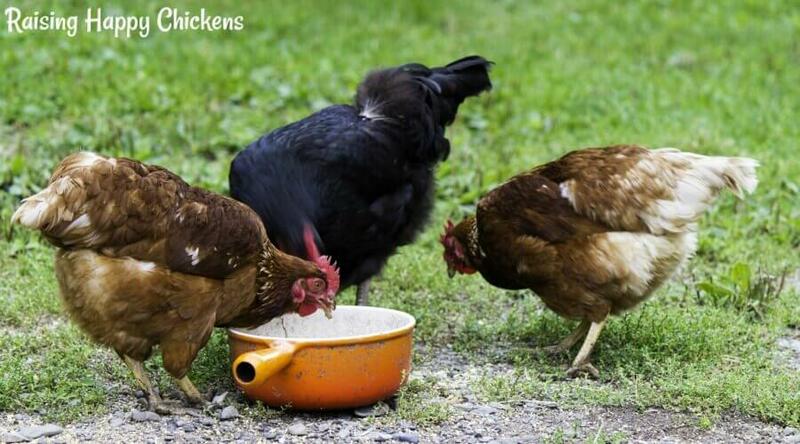 Make sure the mix you're buying for young chickens - up to 18 weeks old - does not have added calcium. 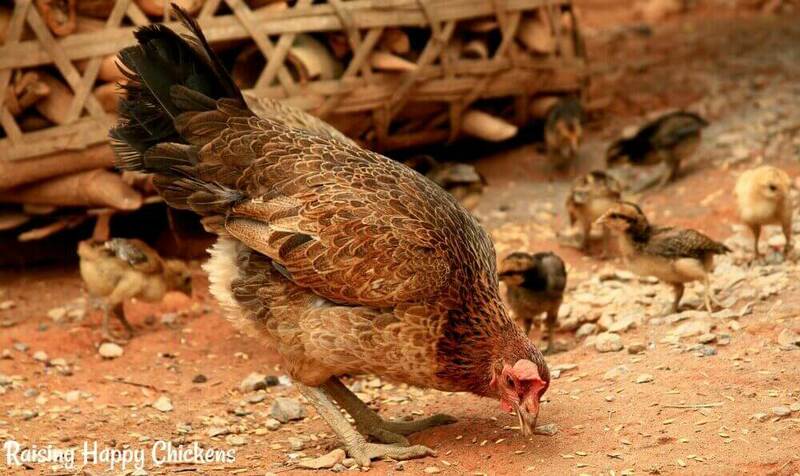 Whereas all chickens need grit, added calcium is needed only for laying hens and can be detrimental for young chicks or pullets - it damages the kidneys. Oyster shell : general information. The most popular and reliable medium for making sure your hens get enough calcium in their diet is oyster shell, which will be available from your feed store - or buy it online (although the feed store option will be much less expensive!). Don't confuse oyster shell with grit. Grit is insoluble. It stays in the gizzard and it's used to grind food. Oyster shell dissolves in the gut. 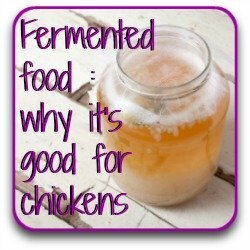 Its job is not to do with digestion - it's to add calcium to the diet of laying hens. Some people use the egg shells from their own hens instead of buying a commercial product. However, if a hen already suffers from lack of calcium there's unlikely to be enough in her own shells to supplement her needs. It's fine to mix in some egg shells with oyster shell supplement but if you decide to do this, it's wise to bake the shells first in order to kill any bacteria, and to crush it small before offering. However, commercially produced oyster shell is relatively inexpensive, lasts for a long time and is very effective. For that reason I recommend using that rather than your own eggshells. I use it with my hens and always have strong, healthy eggs. Do all chickens need oyster shell? No, absolutely not. Chickens who aren't laying will get enough calcium from their normal feed. Only hens who are laying eggs need to be given additional calcium in their diet - when they're in active lay, they use four times as much calcium as a non-laying hen. Giving additional calcium to chickens who are not layers is detrimental to their health - it can damage their kidneys and is potentially fatal. Laying hens need extra calcium in their diet. 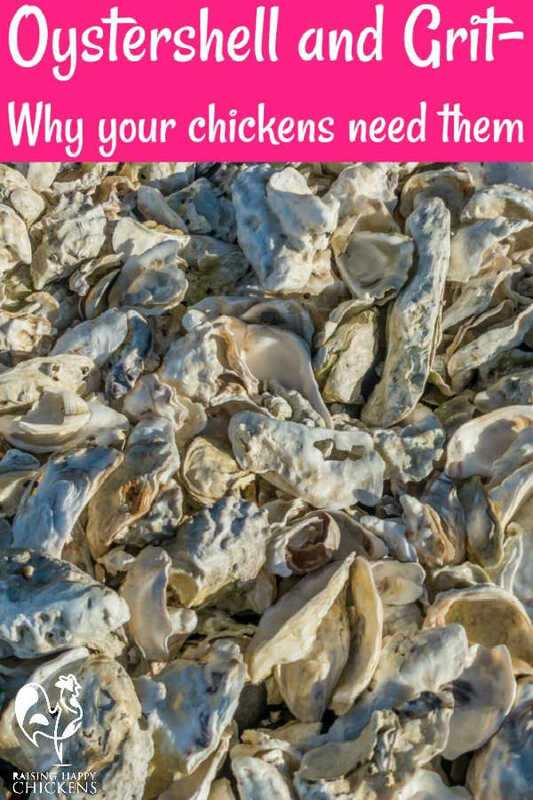 Why do laying hens need oyster shell? 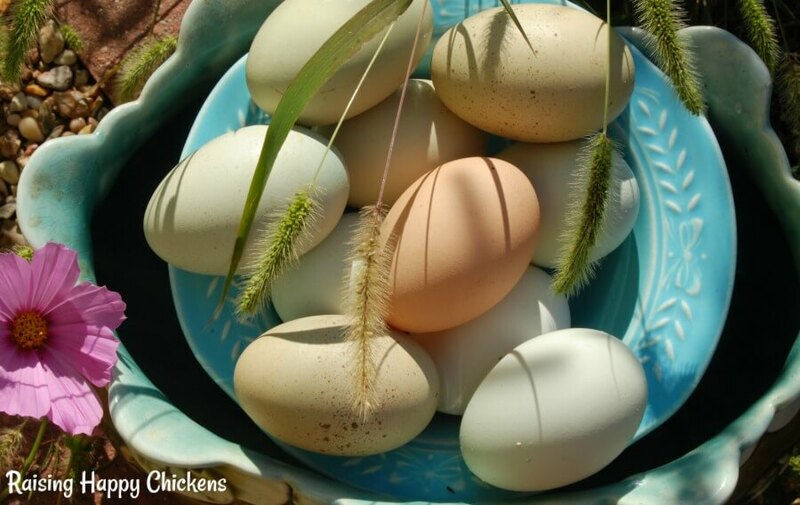 Making egg shells takes a lot of calcium, and some laying hens create one egg each day. That's a lot of calcium. If a hen doesn't have enough in her diet, her body will steal calcium from her bones to create the egg shell. That leaves bones very brittle with the potential for easy breakages - like osteoporosis in humans. Lack of calcium in the diet can also lead to soft-shelled eggs, which in turn can lead to egg-binding, a potentially fatal condition. Although some commercial feeds contain calcium, it is not enough to supplement the amount a laying hen uses. She therefore needs to be offered additional calcium in her diet - and oyster shell is an excellent source. Healthy, happy chickens produce healthy, nutritious eggs! 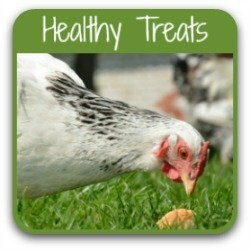 When should a hen be given additional calcium? 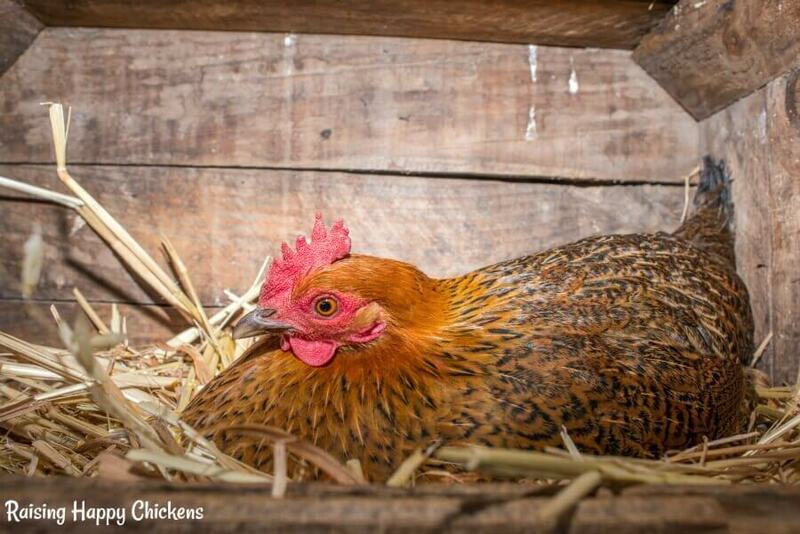 Most hens will start to lay when they're about 20 - 21 weeks of age. Oyster shell should be given from around 18 weeks - just before they're due to start laying. Do not be tempted to give additional calcium supplements in any form earlier than that - it is potentially damaging to a young chicken's kidneys. Hens who are not laying eggs, and roosters (cockerels) do not need additional calcium. Don't worry about working out who needs what - as long as you offer it freely (i.e. leave it available all the time) they will instinctively know to take it as and when they need it. Make it available to your flock year round. 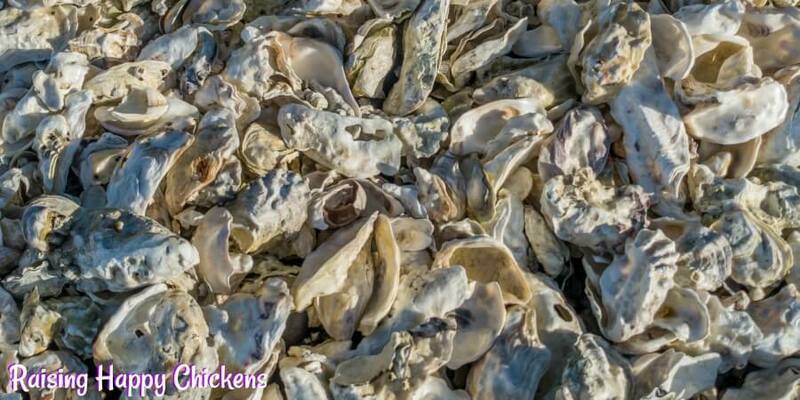 If hens aren't laying as much in the winter, they will simply slow down on the amount of oyster shell they take. How should oyster shell be given? Different laying hens have different calcium needs. Not every hen, for example, lays an egg every day. Young hens and all ages of male chickens (cockerels / roosters) do not need additional calcium at all. For that reason oyster shell should never be mixed in with feed. Doing this risks damaging the kidneys of those who do not require it. It should be offered to the flock in a separate container. 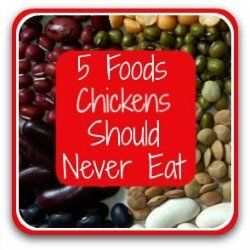 Chickens will instinctively take as much as they need. Those who don't need it will not touch it. Giving oyster shell in a separate container will ensure that everyone who needs it will get it. Need to buy some grit and oyster shell? You will find both at your local feed store, or you can buy online now and have it delivered from Amazon by following these links. These pages should help - just click on any of the pics. Do you have questions about grit and oyster shell? It can seem a bit complicated when you first start out. Feel free to ask any questions here. A lot of "facts" you'll find on the internet are often people's individual views, often based on inaccurate information repeated from poor quality sources. The information I provide in this article and others is based not just on my own experience, but on evidenced facts from scientific, peer-reviewed research and evidence from highly respected and experienced poultry keepers such as Gail Dammerow. Branion, Hugh : 'Grit for Poultry'. Pub. Granite Grit Industry of America, Inc.
Jacob, Wilson et al : 'Factors affecting egg production in backyard chicken flocks'. University of Florida, 2013.